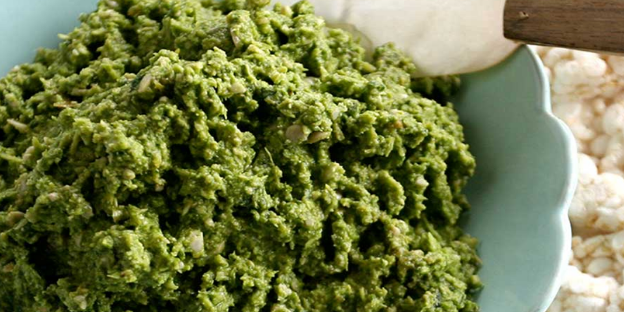 Blend all ingredients, except spinach, in a food processor. Gradually add chopped spinach, and pulse to mix after each addition. Adjust seasoning to taste. Transfer to a bowl and serve chilled. 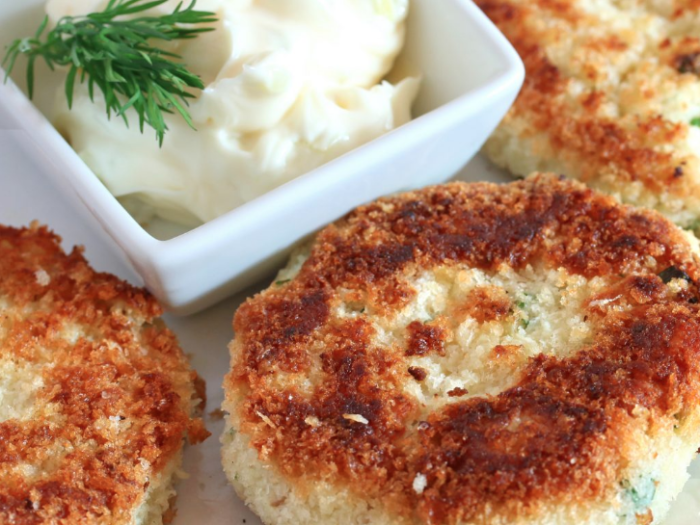 This delicate dip is a refreshing accompaniment to rice cakes or crackers.